Posted on May 4, 2017. Subscribe to our blog by email. 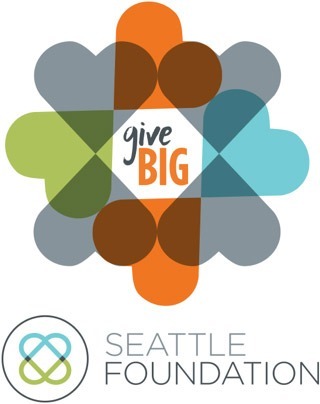 These Global Washington members are participating in this year’s GiveBIG. You can donate now through May 10th to amazing organizations, based here in Washington state, that are doing lifesaving work globally.